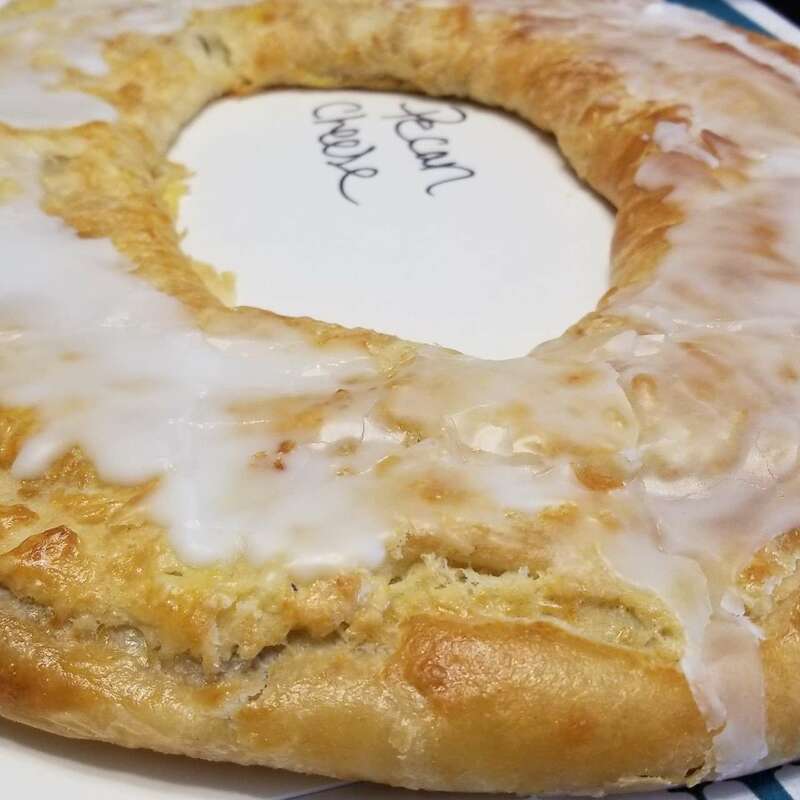 Andy and Dan are joined by Verena Fri of @intuitivesweets on Instagram to delve into the food and history of Supreme Kringle Bakery, just in time for the holidays! We also try some of Verena's creations, as well as answer baked-good themed questions. This is a calm, lovely episode. Just the chillest of chill times.